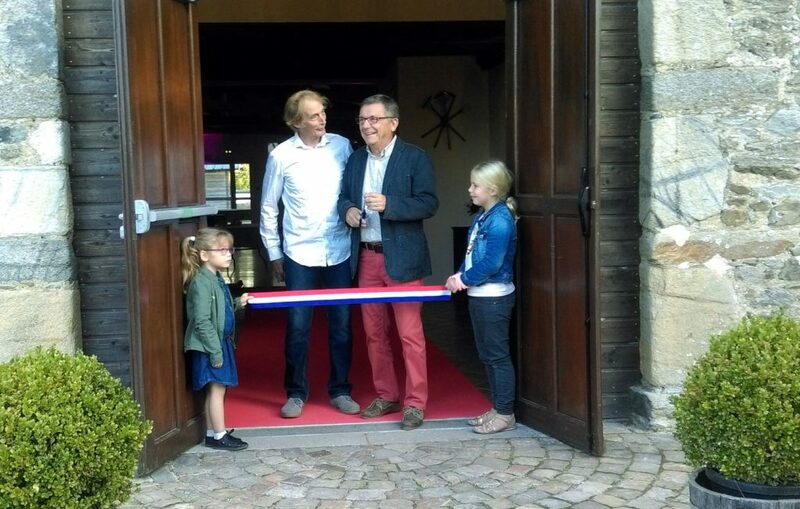 Friday 14th September, opening ceremony of the reception room, in the company of Ancteville mayor, municipal councillors, entrepreneurs, craftsmen and friends of Michel et Lidwine Enouf. The evening carried on inside for a cocktail diner with orchestra ! 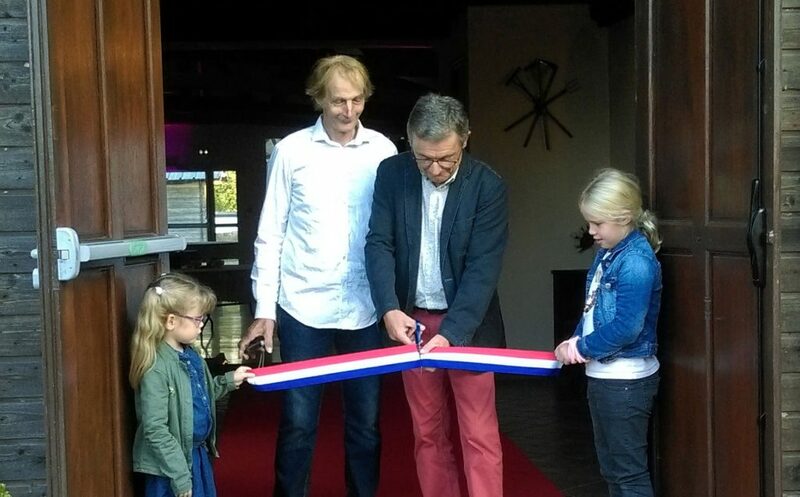 Michel and Lidwine welcome their hosts, a group of 50 people, for their first helicopter flight.